Russia disapproves of the recent cyber-attacks on the database of the World Anti-Doping Agency (WADA), but the hacked information helped to bring to light interesting facts in the world of sports, Russian President Vladimir Putin said on Sept. 19. 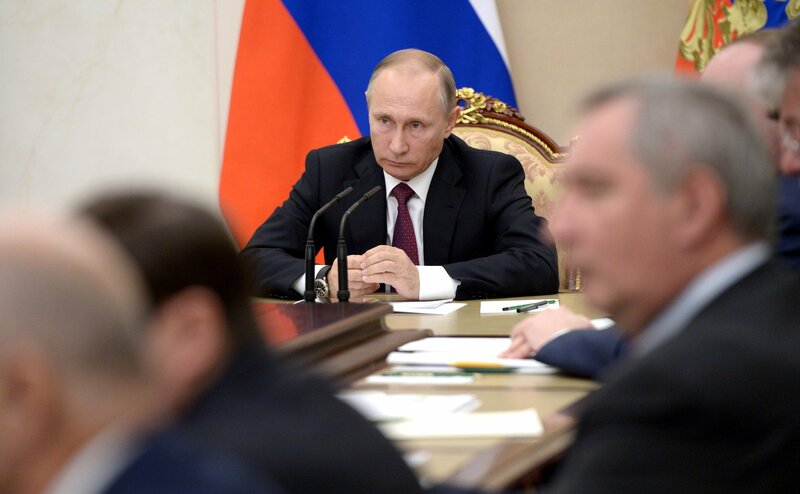 "We are not approving of the recent attacks of hackers, however, they shed the light on people, who participated in the Olympics and were absolutely clean for everyone, but in fact consumed prohibited performance enhancing drugs to gain advantage in sports competitions," Putin said during his meeting with the Russian Paralympic team, banned from 2016 Summer Paralympics in Brazil. Putin blasted the decision made by the International Paralympic Committee (IPC) to ban the whole Russian national team. "This decision is undoubtedly unfair, insincere and cowardly," Putin said. "This anti-doping work at the international level should be done absolutely openly," he said. "These are not some petty spy undertakings. There's nothing to be concealed there." "Any checks and tests must be public, open and transparent, as they call it now," he said. Russia will hold regular open competitions for Paralympic athletes, Putin said. "I think the events like the open Russian tournaments in Paralympic disciplines should become regular and we'll be organizing and holding them on a regular basis," he said. Putin said Russian Paralympic athletes were setting "a bright example of a positive, honest, and courageous approach to life." He wished new achievements, sound health, energy, and remarkable victories to them and voiced the hope the athletes would cope with any difficulties. Putin promised to the Paralympians this country would always be with them.